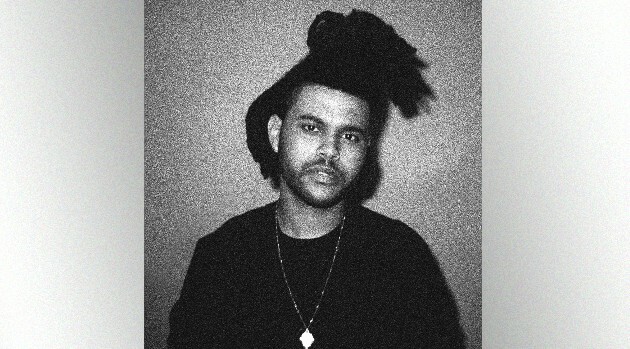 The Weeknd is among the nominees for People’s Choice Awards 2016, which were announced Tuesday at the Paley Center for Media in Los Angeles. This is the first time the singer has been nominated and he’s racked up an impressive five nods, including Favorite Male Artist, and Favorite Album, for Beauty Behind the Madness. Nicki Minaj goes up against Big Sean, Drake, Kendrick Lamar and Wiz Khalifa in the Favorite Hip-Hop Artist category, while Ciara competes against her idol Janet Jackson in the Favorite R&B Artist category, which also includes nominees Chris Brown and Ne-Yo. You can vote for the People’s Choice Awards 2016 nominee via PeoplesChoice.com, the People’s Choice Facebook page, and/or the People’s Choice Awards mobile app. Voting for People’s Choice Awards 2016 closes December 3. The ceremony airs January 6 at 9 p.m. ET on CBS.